1 tinted moisturizer, 5 superpowers: evens, moisturizes, corrects, protects, illuminates. CC CREAM with Broad Spectrum SPF 50 combines skincare benefits with a longwearing, medium-to-full coverage makeup effect and a glowing finish — for the look of a more luminous, healthy complexion. After one month of use, the enhanced formula helps to correct signs of aging, improve skin’s texture and visibly reduce the appearance of fine lines and wrinkles. Day after day, skin appears healthier with natural-looking radiance. CC CREAM is infused with Murunga Plum Extract — unearthed from an Australian super fruit rich in vitamin C — to help protect skin from environmental aggressors while enhancing texture and glow. A new form of Hyaluronic Acid helps hydrate skin throughout the day for increased suppleness and comfort. With continuous moisture, skin looks plumped. Wear alone after your skincare ritual or underneath powder makeup. Love this product. Use as makeup and it looks so natural! It’s my very first time to get ready for summer. Love Chanel anyway. I have always wanted to try this CC cream. Can’t wait to get hold of it! I love the product, it leaves my skin looking healthy and with a natural glow. SOUNDS LIKE ONE CREAM THAT CAN DO A LOT OF WORK !!! I’ve been using this for a few years. It’ provides good coverage with a very lightweight feel. It’s also a great sunscreen and you don’t need to use much so it lasts a while. Love this product! This will be my third tube of this product. I use it daily. 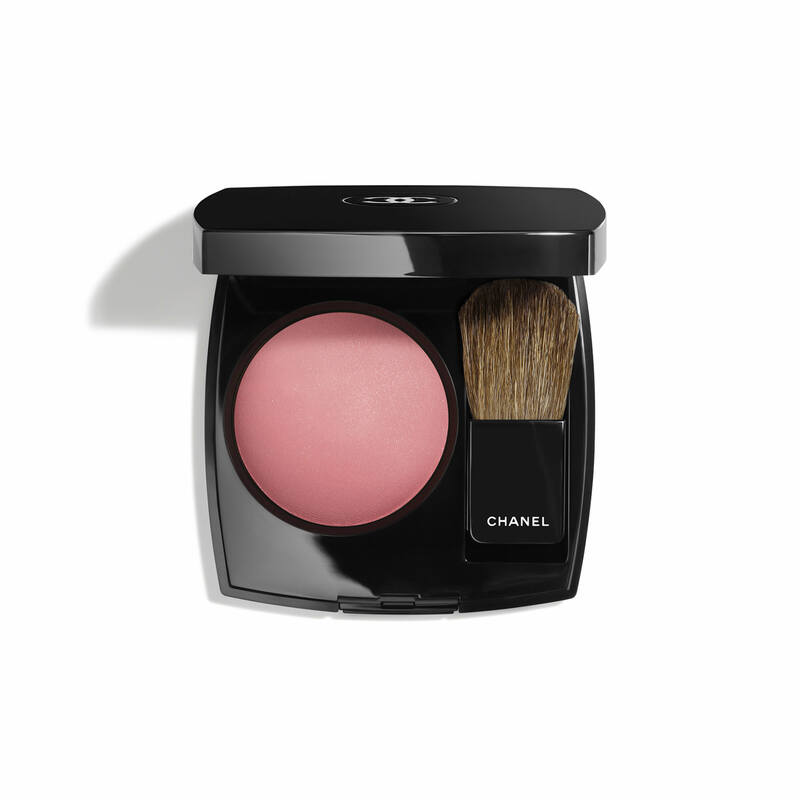 I love everything Chanel and wanted to try this new CCcream. I have several different foundations by Chanel and I am pleased with all of them. However, I do like to switch things up from time to time and I am very excited to try something new. I also have used this product. Very little on my Chanel make up brush goes a long way. I like the SPF 50 and look forward to seeing the results! Love this cream. Have used it for several years. It's the best at even cover. This product works for me. I love the coverage and the color blends well and is less orange than other products I've tried. I've used this for over a year and it's the only light weight medium to full coverage CC that does what it says it does. I have the CC Cream for the Summer which is too dark for this particular time of Year. but I am looking for SPF to prevent further discoloration and dark spots. I also like the full coverage this product is giving me. By far the best coverage/corrector SPF product EVER!! I was running out and needed more. Ive been using the Chanel CC cream for years now and its my go-to light coverage product that doesnt feel too heavy. A nice glow, and SPF 50 bonus! All around great product for my aging skin. I have light medium skin with neutral undertones. What shade would you suggest? Thank you. BEST ANSWER: Our CC CREAM Super Active Complete Correction Sunscreen Broad Spectrum SPF 50 provides 5 superpowers: evens, moisturizes, corrects, protects, illuminates. CC CREAM with Broad Spectrum SPF 50 combines skincare benefits with a longwearing, medium-to-full coverage makeup effect and a glowing finish! Our medium beige shade would be 30 Beige. which brush should the cc cream be applied with? BEST ANSWER: I suggest applying your CC cream with your fingertips or with our Les Pinceaux De Chanel Foundation Brush which is designed to apply and blend fluid or compact cream foundations. I then recommend using our Les Pinceaux De Chanel Foundation-Blending Brush to buff makeup into skin with small circular motions to create an airbrushed look. what number is the medium beige? What shade would I wear? I wear beige rose foundation and #10 in the powder. BEST ANSWER: I suggest CC CREAM Super Active Complete Correction Broad Spectrum SPF 50 in shade 10 as the closest colour to your powder shade. I will NEVER use anything but this. It's never greasy. it's amazing. PERFECTION! I get compliments everyday I wear it. Fits my skin like a glove. Makes my skin glow. All this and a SPF 50 too. It is great a foundation too...skin tone looks natural with flawless. No sticky or thick covering skin. I like it! I love the way this cream makes my skin feel. a little bit goes a long way which is a good thing because of the small size. The small size is my only dislike. The best CC Cream! I’ve tried many and none come close! Love this CC Cream so much I get two at a time! Unearthed from Australian flora, Murunga Plum is a super fruit that contains the highest concentration of Vitamin C. Rich in antioxidants, this fruit helps strengthen skin's natural defenses against environmental aggressors while visibly enhancing texture and glow. Apply CC CREAM after your CHANEL skincare ritual, beginning at the center of face and moving outward. 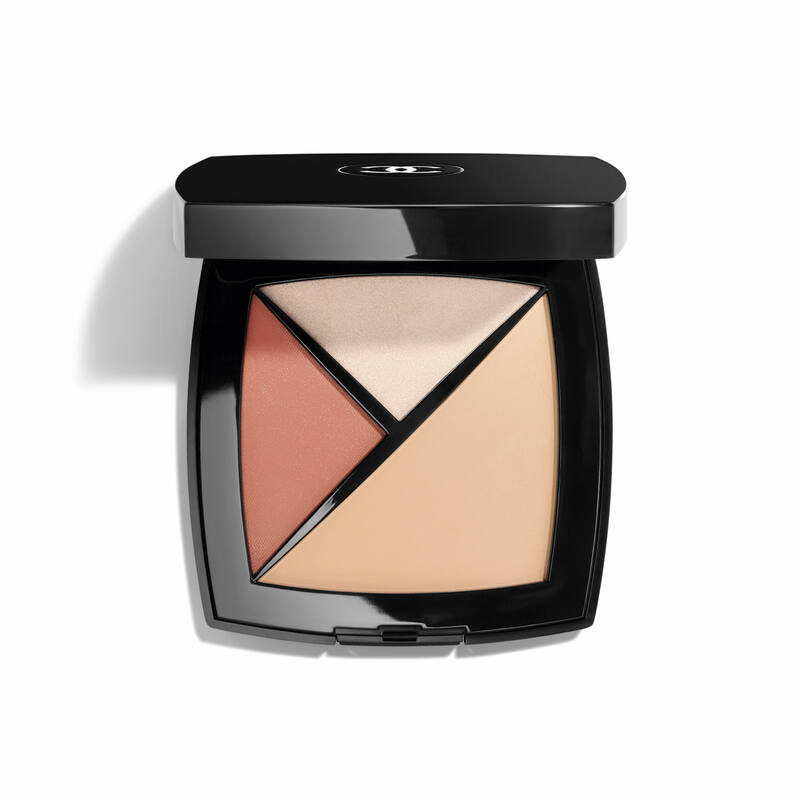 CC CREAM can be used alone for a fresh, natural-looking appearance or with powder for a more sophisticated look. The lightweight formula is ideal for touch-ups any time of day. Super Active Complete Correction Sunscreen Broad Spectrum SPF 50 - 1 FL. OZ.